The typical referral-based, word-of-mouth practice is a dying breed. Among those most powerful channels is social media. After all, social media is the ultimate “word of mouth” platform. It’s one of the easiest ways for people to communicate with their friends and family members. And make no mistake… social media is no longer a hip, cool outlet exclusive for today’s youth. You may already have some understanding of how social media can complement referral marketing. Think about it. 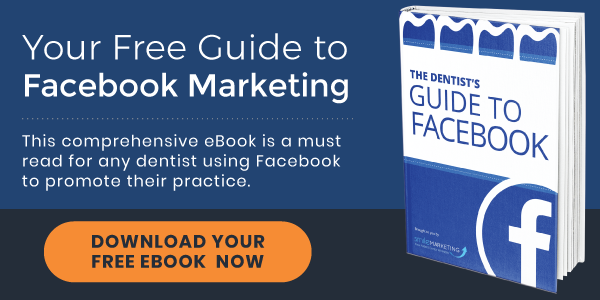 It’s likely that the majority of your patients are active on Facebook, Twitter, and/or other social platforms. The problem is most dentists have stale social media profiles that deliver little to no benefit for their practice health. Most likely, the majority of your current patients have social media accounts. Without you even knowing it, you may already have some who follow your page. People tend to replicate the actions of their peers, particularly on social media. If people observe their peers discussing a particular brand, they may be tempted to investigate that brand as well. Think about all the images, videos, and news stories that “go viral.” While you’re not aiming to gather up 5 million views on a YouTube video, give patients an option to share your content. 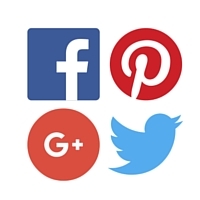 This can be as simple as having social sharing buttons on your website’s homepage and blog. The benefits of social media for your practice narrow down to one key point: It nurtures your current patient base to ensure brand loyalty. Now, to do so effectively you must follow social media best practices. 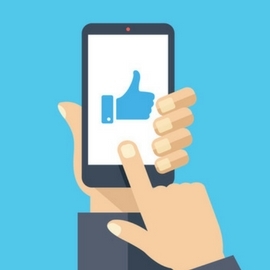 The following tips will help keep your social presence reputable and more impactful. While you can find some benefit in virtually every social platform, some networks are better than others. Chances are Facebook and Twitter will be your two best options (if you have photos to post frequently, also consider photo-oriented platforms like Instagram). This will partly depend on the demographics of your patients. For example, older patients are less inclined to use Instagram. Regardless, we recommend Facebook and Twitter as the two best places to start. Consistent branding is something that current and prospective patients find reassuring. It reveals an attention to detail that conveys your practice as current and professional. That’s why it’s critical that your social branding, website branding, and traditional marketing materials are consistent and engaging. Moreover, make sure your profile photo, “timeline” photo, and status updates adhere to each social platform’s guidelines. Review this article to see the most up-to-date image sizes for each outlet. There’s nothing worse (other than not having a social media presence) than having a dormant Facebook page. If a current or prospective patient lands on your Facebook page only to find that it has been abandoned, this is a poor reflection on your practice. One-line posts of text don’t keep social media users engaged. It’s essential to make your posts visual so they stick out among the dozens – sometimes hundreds – of other posts people are exposed to every day. 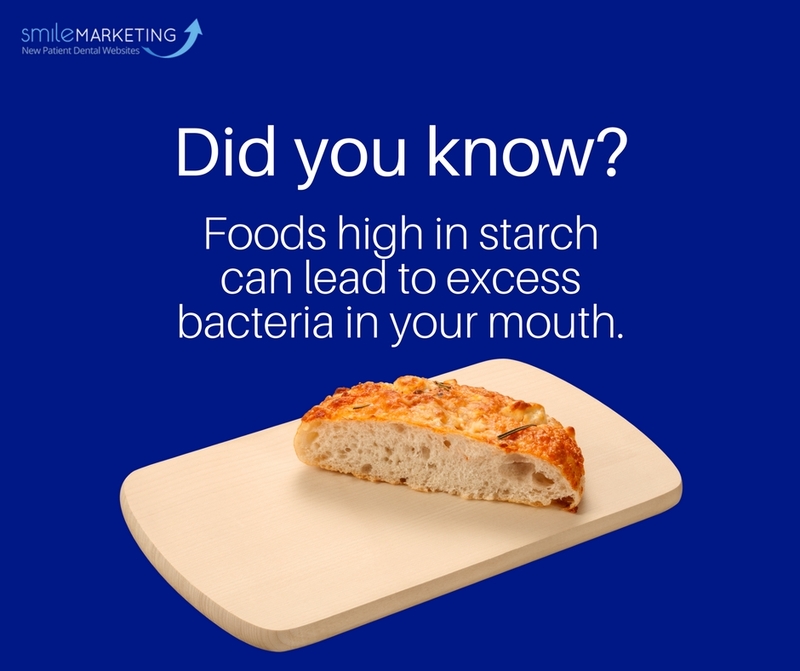 If you’d like to share a fun fact with your patients, feature the content with an engaging photo. If you’d like to introduce a new team member, include a photo of the member in the post. Over the years, social media outlets like Facebook have become more and more like a customer service tool. While your practice website is your number-one point of contact, some patients prefer sending messages through social media. It’s important that when a patient sends you a message, you respond immediately. Also, once someone “likes” your page, they are able to leave comments on your posts. Be sure to monitor these comments and respond when necessary. Want to learn how Facebook can further build patient community? Download our free eBook for tips on how to optimise and grow your social media presence. « Dental Website Design | Just Launched!